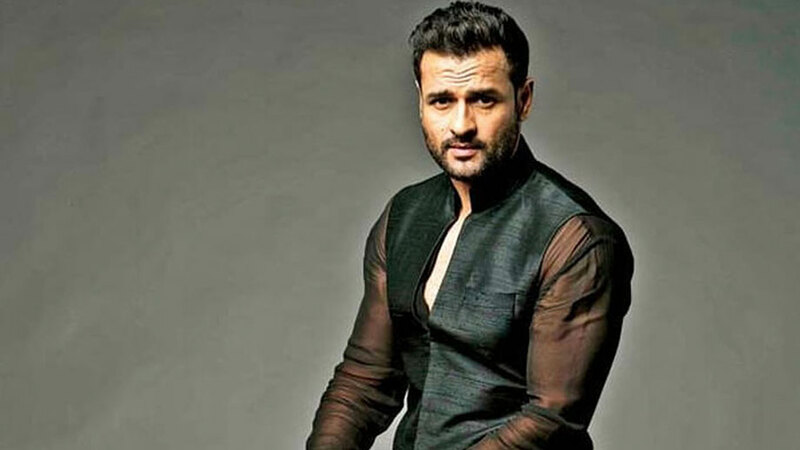 Rohit Roy talks about the Tanushree Dutta and Nana Patekar issue and gives his two cents. 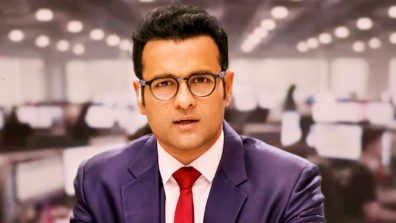 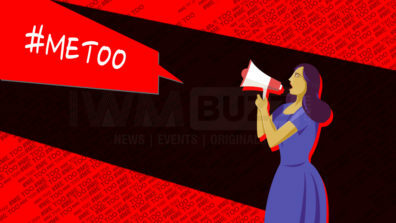 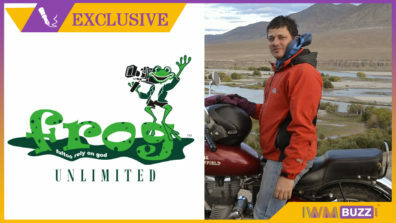 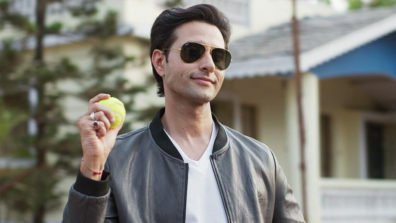 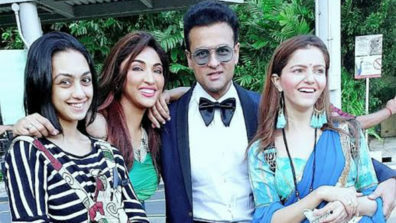 Talented and versatile film and TV actor, Rohit Roy, created a stir yesterday, when, in an interview to Republic TV on the raging Tanushree Dutta – Nana Patekar alleged sexual molestation matter, he said, “I don’t understand Tanushree’s allegations,” (pointed to 100 people being on set) and also advised the media to exercise restraint. 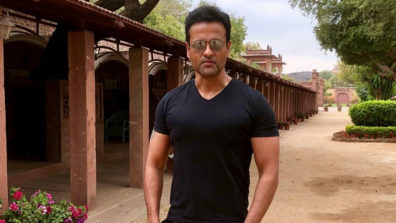 Rohit is working with Nana in the under-production, Housefull 4. 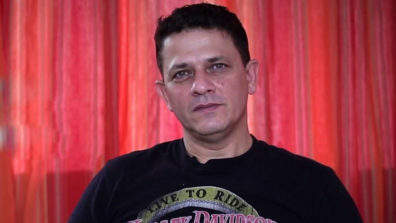 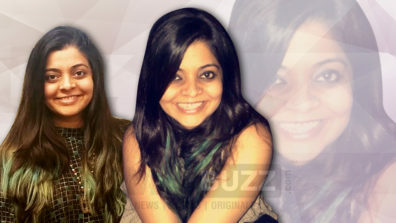 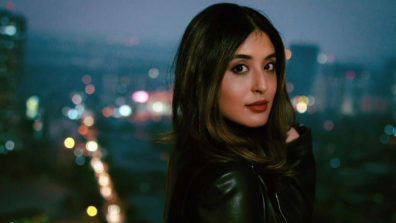 He had also acted with Tanushree in the 2010 horror flick, Apartment.